Secure the new or used Toyota vehicle that you deserve with help from our car dealership in Everett, Washington, fill out a Rodland Toyota credit application now! Our online form is encrypted, easy to complete and comes with no obligations, so feel free to learn more about the vehicle loan packages that our Toyota finance center can help you obtain. 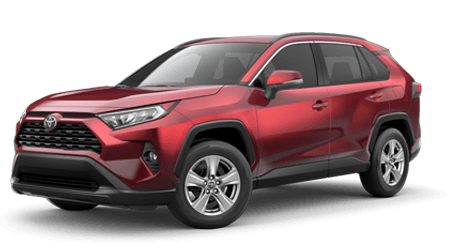 Complete a Rodland Toyota loan application from your Mill Creek or Mukilteo, Washington home no matter what your credit score or financial background may be. We've helped motorists that have yet to establish credit, are shopping with a sub-prime score or hold pristine ratings; no matter your unique situation, we have a financing solution for you here at our Everett, WA Toyota dealer!